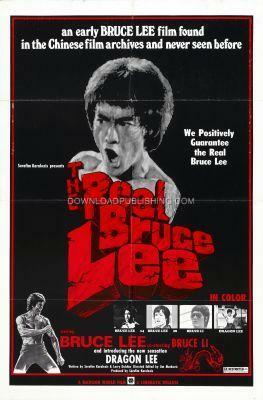 The Movie starts out as a Documentary about Bruce Lee's first four films he made as a child in China, "The Little Dragon", "The Bad Boy", "Carnival" and "Orphan Son". Included is a scene of the only time Bruce is shown on screen with his real father, who was also an actor in China. Scenes of his funeral are also shown. Followed by a full length Kung Fu Feature called "The Ultimate Lee" that introduces the newest Bruce Lee imitator "Dragon Lee" and claimed to be Bruce Lee's next movie.